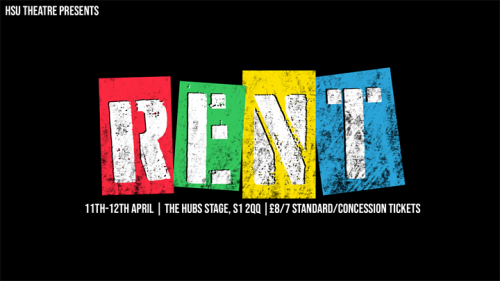 Celebrate the 40th anniversary of Andrew Lloyd Webber and Tim Rice’s iconic rock opera musical and the 30th anniversary of one of Sheffield’s best youth theatre company’s (Splinters Theatre Group) at the same time. 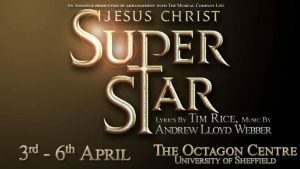 To book visit www.gigantic.com/jesus-christ-superstar-tickets. 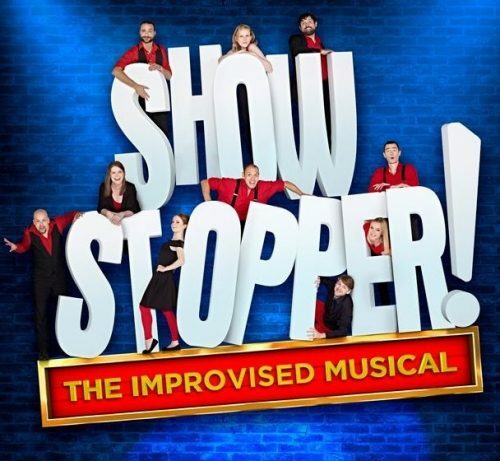 Prefer stand up to musicals and fundraising to theatre? 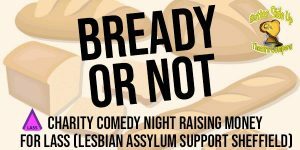 Check out Butter Side Up Theatre Company’s first ever stand up night whilst raising money for LASS (Lesbian Asylum Support Sheffield). 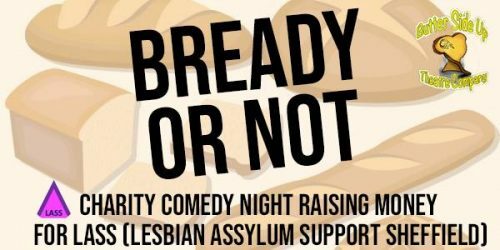 Side-splitting comedy for a great cause. For further information visit www.buttersideuptheatre.com/productions. I have been desperate for this musical to be performed on a Sheffield stage for a long time, if you’re the same and are eager to see this landmark musical follows the year in a life of a group of impoverished young artists struggling to survive in New York City then here’s your chance. To book visit https://linktr.ee/hsutheatresoc?fbclid=IwAR0uG6DeQkwzjZIH9Rl7hZZyL46aRIGNoOF2UnXFS70ZS3vOE9C7a1WQEZs. I’m not going to apologise for having three musicals on my list, as this will appeal to fans of fantastic musicals and hilarious improvised comedy alike and has been on my must see list for years. 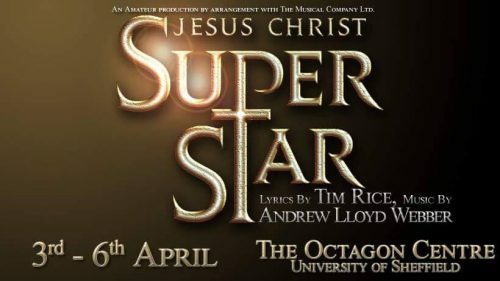 And the best thing, I can’t provide any spoilers as a brand new musical comedy is created from scratch at each performance as audience suggestions are transformed on the spot into all-singing, all-dancing productions with hilarious results. 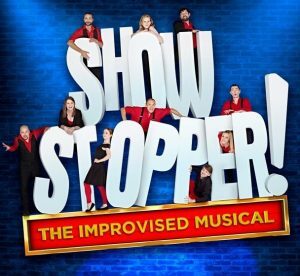 To book visit www.sheffieldtheatres.co.uk/events/showstopper-the-improvised-musical. Don’t panic! 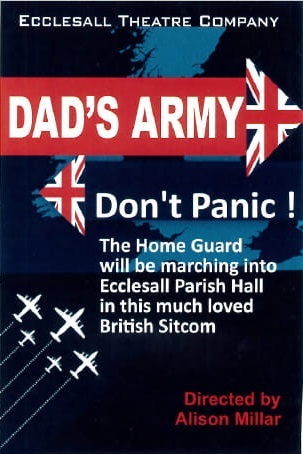 Whether you were looking to mark the 80th anniversary of the start of World War II or just love this classic British sitcom, this is the opportunity not to be a “stupid boy” and to book your tickets. For further information visit www.ecclesalltheatre.co.uk.